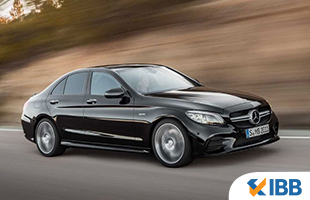 Mercedes-Benz displayed the upcoming 2019 C-Class in February and now the German automaker has officially unveiled the facelifted C43 AMG 4Matic prior to its global debut at the Geneva Motor Show, 2018. The updated car will take on the Audi S5 and BMW 6-Series GT among others. The C43 AMG model came to India back in 2016 and the outgoing version now has a price tag of Rs. 74.35 lakhs (ex-showroom, Delhi).